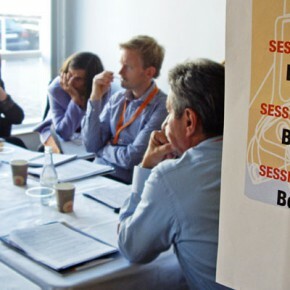 DesignBoost at Arkitekturmuseet took place last week during the Stockholm Design Week. Now you will be able to see a lot of images from all different parts of this DesignBoost including BoostChat (workshops), BoostTalk (lectures and panels), BoostShow (exhibition), coffee breakes, lunches and after hour events like cocktails and the big closing party. 24 BoostChat with unique themes were realized. 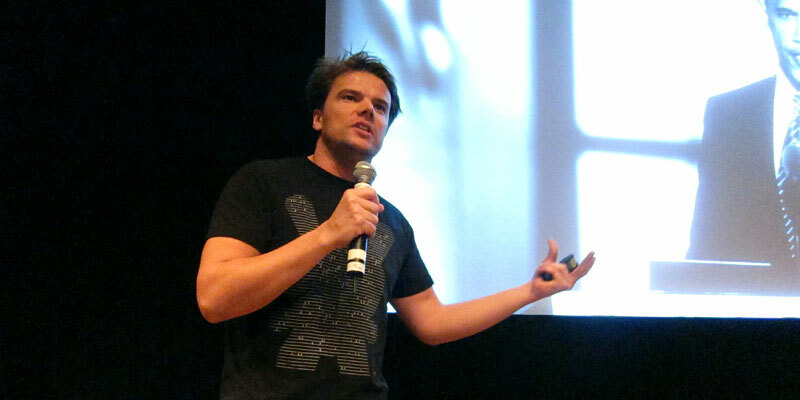 The BoostTalks served up 8 lectures and 2 panel discussions. The BoostShow will be on display at Arkitekturmuseet until April 25. Still a lot of time to experience it in other words. 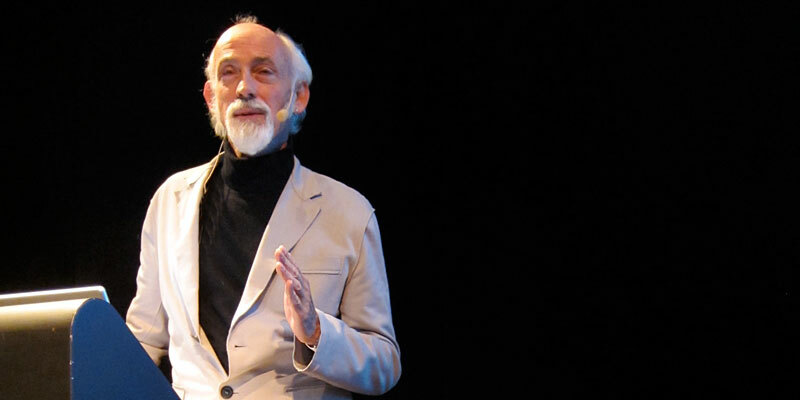 In total 75 persons interacted during the two days including Ross Lovegrove, Karim Rashid, Ilse Crawford, James Irvine, Ineke Hans, Stephen Burks, Satyendra Pakhale and Henrik Otto to mention a few. 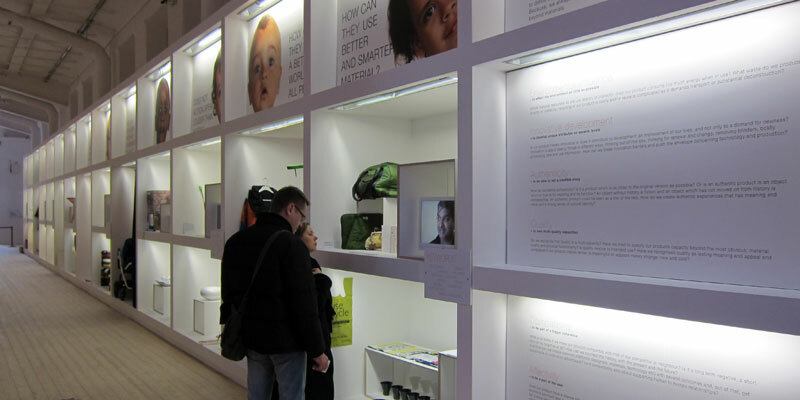 The partner companies included Electrolux, IKEA, Iittala and Audi. 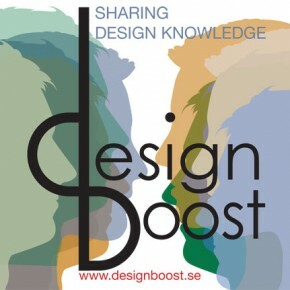 The complete set of images can be viewed at the Designboost website by clicking the box named ‘DesignBoost Arkitekturmuseet’ just below the periodic system. Below are a few of them posted just as temptation. 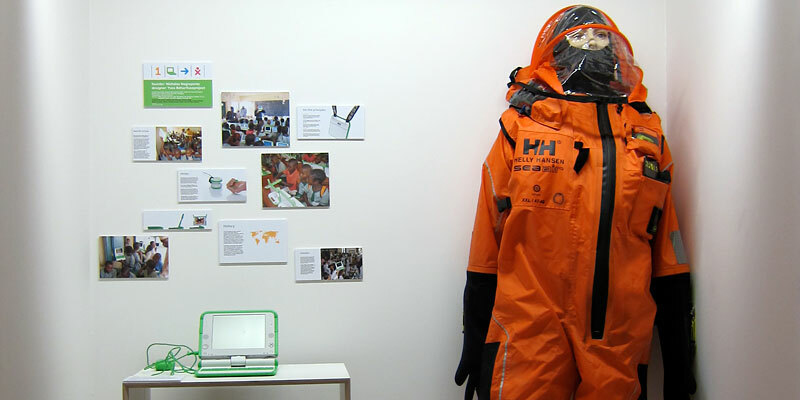 Helly Hansen survival suit and OLPC laptop in the BoostShow. 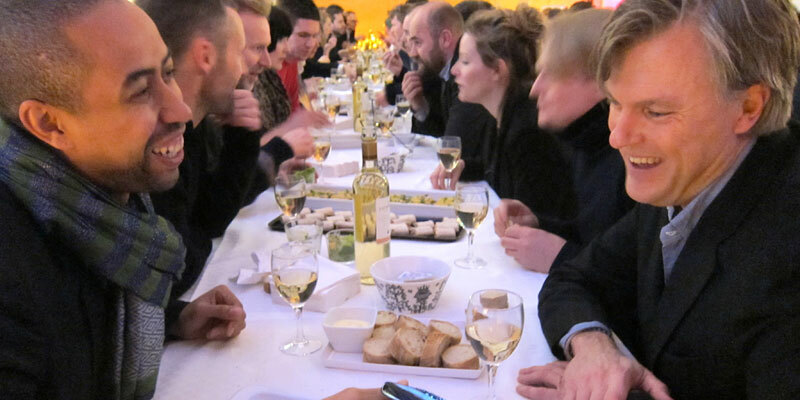 Stephen Burks and Thomas Sandell at the speed-networking dinner. 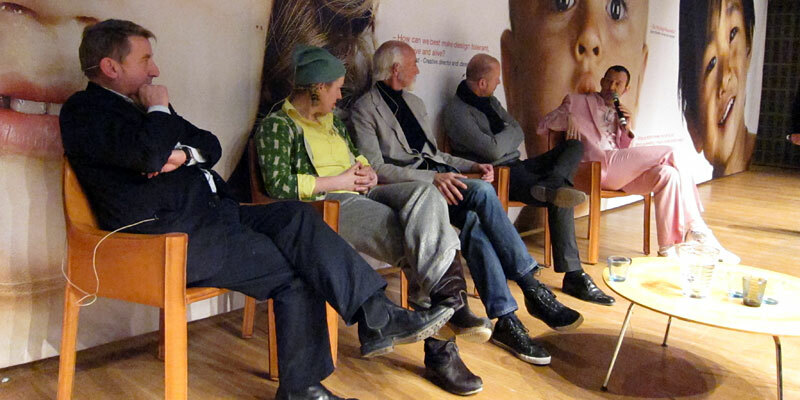 One of the panel discussions with James Irvine, Ineke Hans, Ross Lovegrove, Henrik Otto and Karim Rashid. BoostChat with Pio Barone, Ia Hjärre, Sara Lönnroth and Ilse Crawford. One part of the BoostShow.